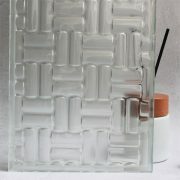 The textured glass is kind of modern decorative glass. 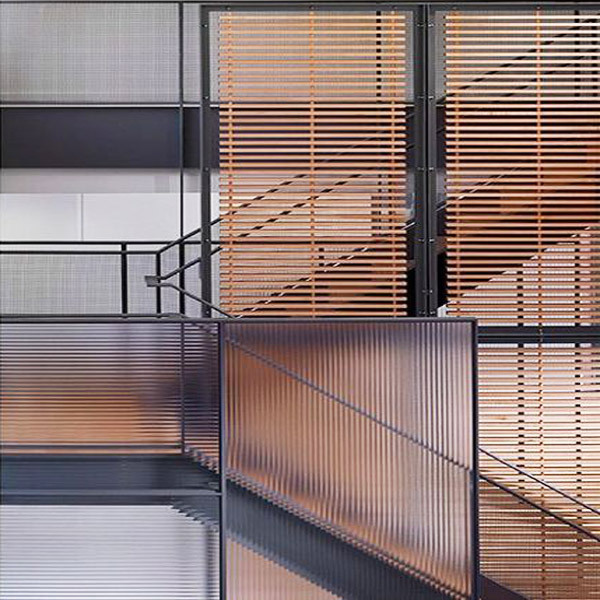 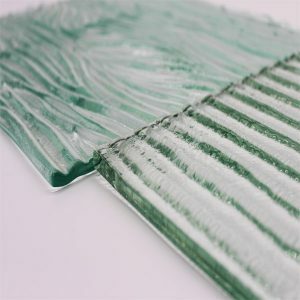 It attaches great importance to the aesthetic feeling of material, form and composition. 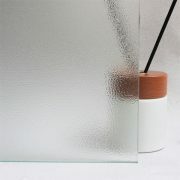 Also it creating a simple and fashionable visual enjoyment for space. 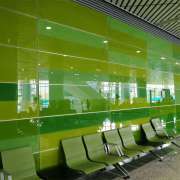 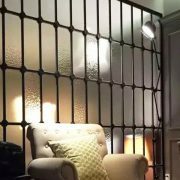 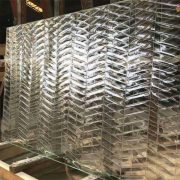 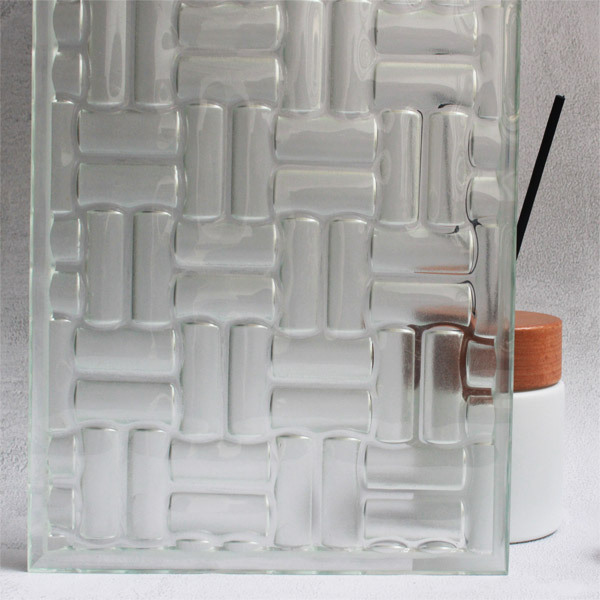 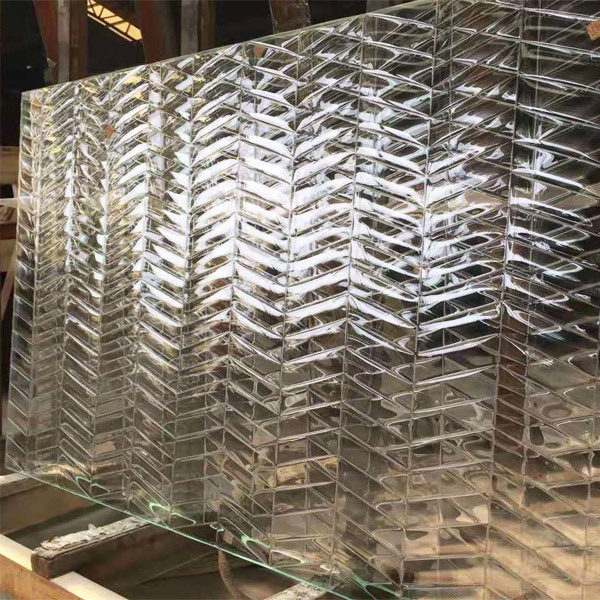 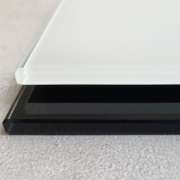 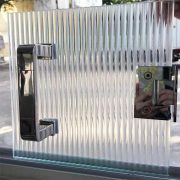 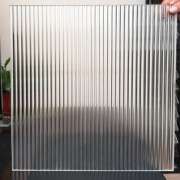 Recently this decorative glass applies in the indoor and outdoor part. 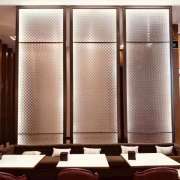 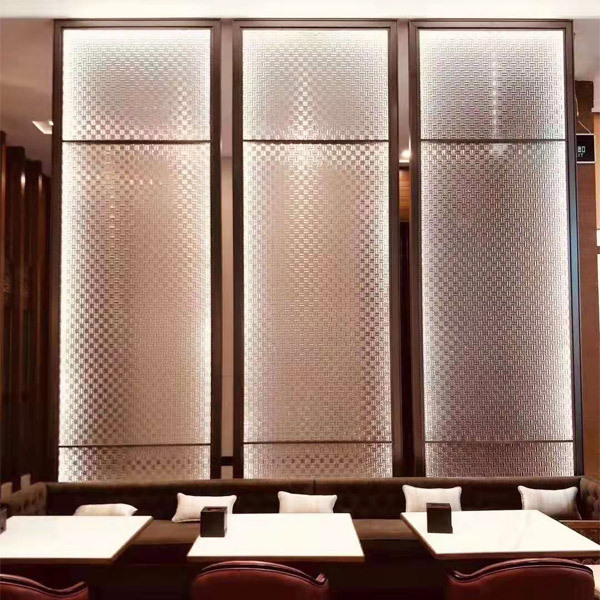 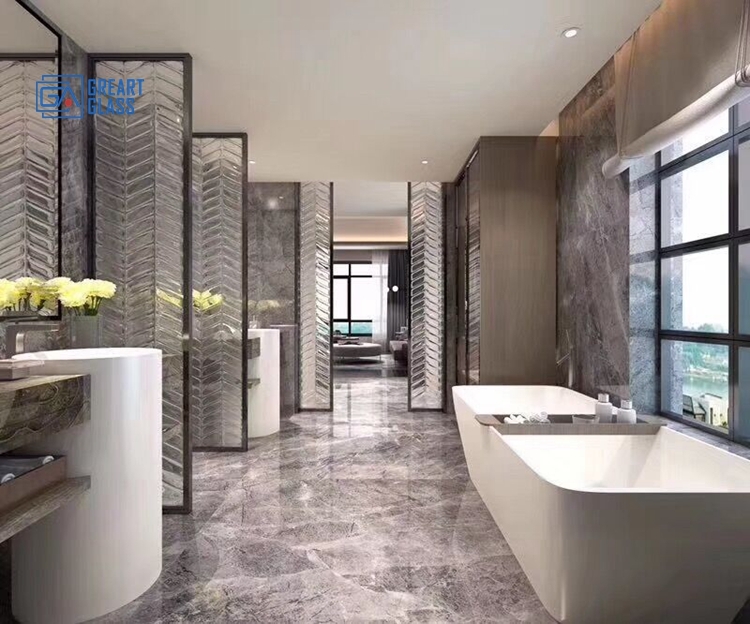 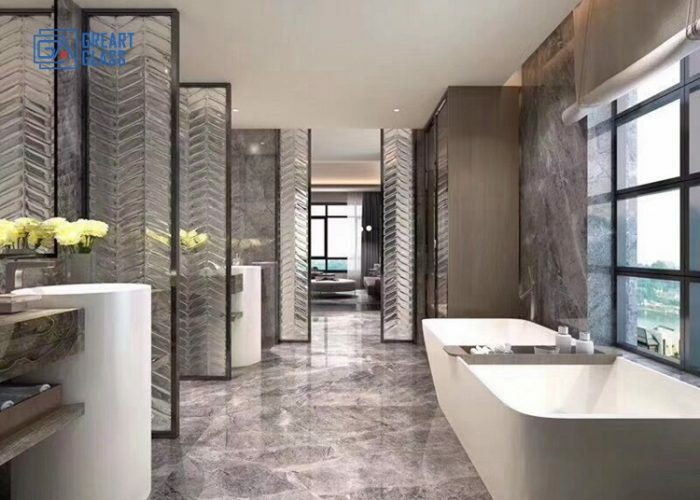 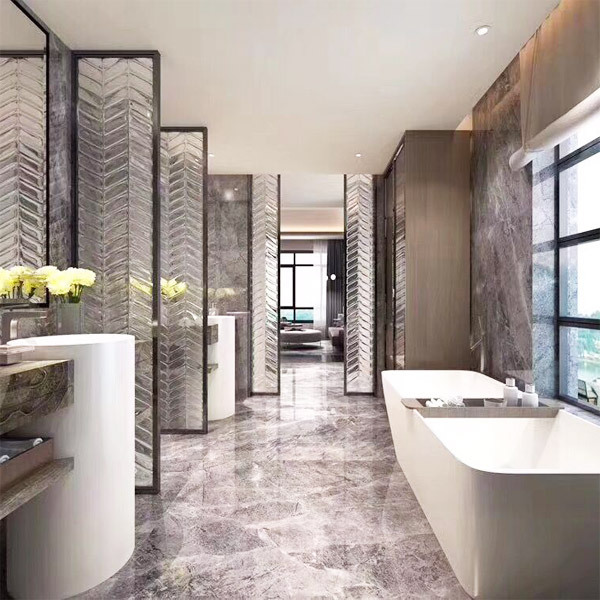 Such as hotel lobby, luxury store, glass partition, restaurant etc. 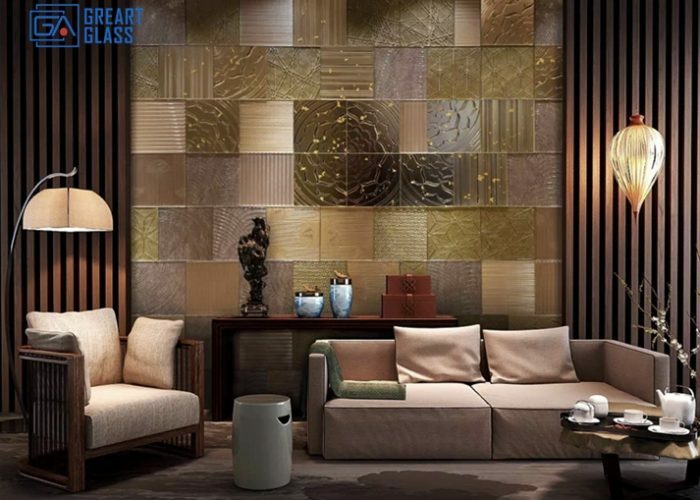 Because it gives the human with the succinct atmosphere feeling. 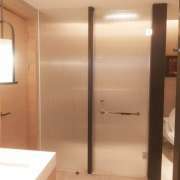 Then manifests the contracted but not the simple decoration bearing. 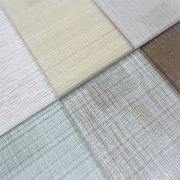 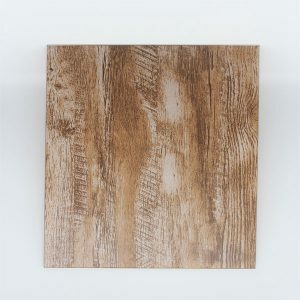 There is a variety choices for textured pattern, for example the “plant”, “wave”, “twine fabric”, “grooves”, “fluted” etc. 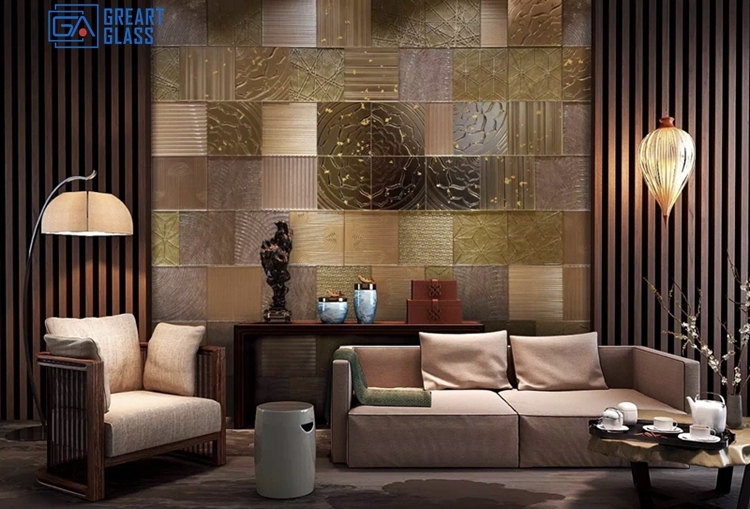 No matter of extra white glass or colored glass, they always embody different visual sense and gives fresh feeling in the space. 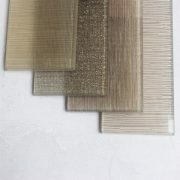 Thickness: 5mm, 6mm, 10mm, 12mm, 16mm, 20mm etc (or custom thickness). 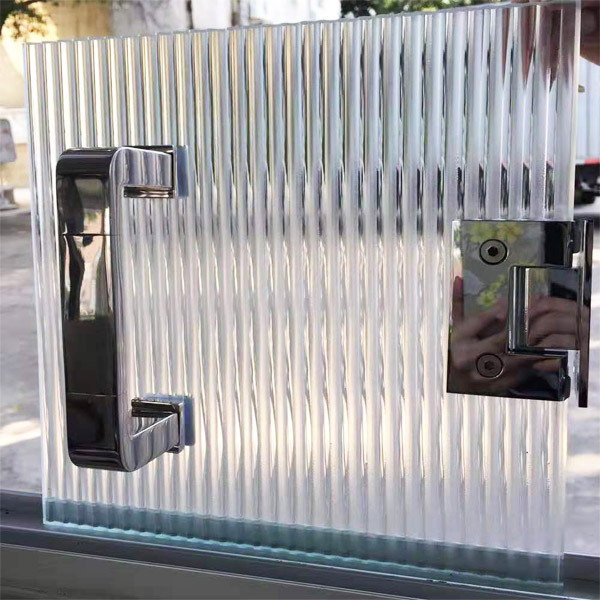 Color options: clear, ultra clear, tinted, frosted, colored etc.